I'm Thameem a Kerala based freelance web designer and front-end developer with more than 8 years of experience. I have specialized in low cost website design, web development, digital marketing and seo services. Web Designer Calicut Kerala India offer complete Website Services Including Web Design, Web Development, SEO & Digital Marketing. 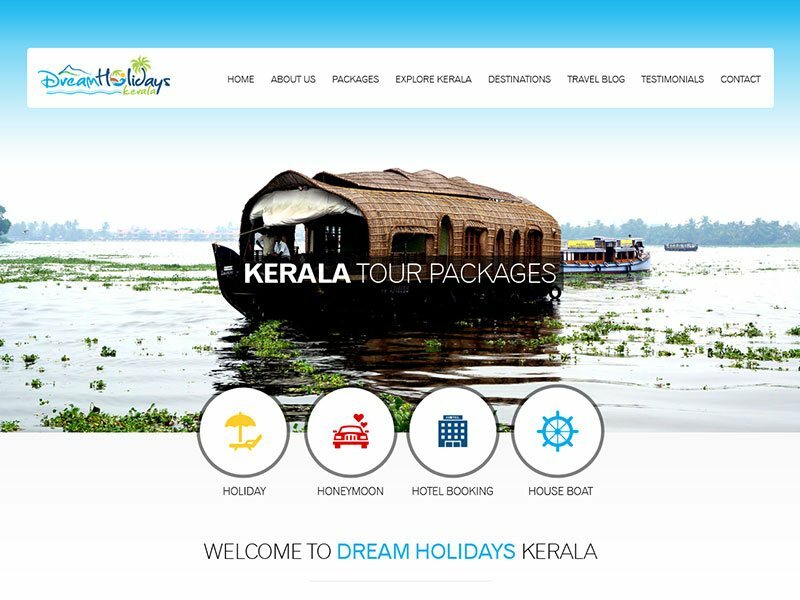 Thameem is an experienced web designer in Calicut, Kerala - India who focuses on getting results (conversions) by developing an engaging website design in Kerala. Being an expert in web design and web development, he has worked for some of the prestigious companies in Kerala. He’s also expert in SEO (Search Engine Optimization in Kerala). One of the most important factor in SEO is the onpage structure of the website, Thameem designs / develops website structures based on his experience in a way that google start getting signals much faster than it usually takes. Thameem has worked for a lot of different industries in Kerala. Based on his experience he knows exactly what strategies should be consider in-order to get traffic on your site. He comes with most creative designs and ideas to achieve his client’s goals. Thameem offers web design Kerala and web development services for all small, medium, large size organizations and work with them closely not just to have an amazing website design in Kerala, but to increase sales and traffic. Thameem is a UI – UX expert in Kerala which makes him plan each and everything before developing the website. The UI design and developing websites goes hand in hand, the more you invest time in UI (user interface) the better results you get once the site is developed. Thameem being an expert in Kerala web design, he takes care of the nuances when it comes designing the UI. Thameem takes UX (user experience) into the thorough consideration and design the structure in a way that it becomes very easy for users to navigate through the website design. Thameem takes extra care in making the website design responsive. Responsive website design is very important these days. Google doesn’t crawl your website if it is not responsive. Responsive means making the website compatible with different devices like Tablet and Mobile phones. As a web design Kerala expert Thameem also works hard to optimize the speed of the website as it is the key to get in major search engines like Google, Bing, etc. Thameem has worked for many web design agencies in Kerala. He knows what kind of quality businesses are looking for when they come to Kerala web design agency. Thameem – web design Kerala provides same high quality of website design and development services in Kerala in an affordable price. Thameem – web design Kerala works with various CMS solutions in Kerala. Thameem creates professional SEO friendly and responsive websites with superfast turnaround. Thameem also manages a team which makes him get designing and developing done quickly. Every website has a purpose and it is very important that the website has to be designed keeping in mind how do people react to the website. There should be a plan in converting visitors to clients. If your web design is planned properly and does not have any UI, UX mistakes the chances are high that you will be able to convert your visitors to your clients. With Google’s new update if you’re getting traffic on a specific keyword but your landing page is not answering or showing data which people are looking for and closing your website immediately then Google gives priority to the websites which people are visiting and staying for some time. Get in touch with Thameem – Web designer in Kerala to have a look into your current website and let’s make a dominant difference. An Independent designer is someone who is licensed like me and works full time in helping businesses to achieve their goals and freelance web designer in Kerala usually are working in web design Kerala companies full time and sparing some time to do some work but the problem working with a freelance web designer in Kerala is timing. Freelance web designer in Kerala – India will always ask for more time than what the project usually takes and sometime still didn’t meet deadline. If you’re looking for an independent web designer in Calicut, Kerala – India who is professional not only in his work but also the deadlines which he commits. Get in touch with me today! Helping companies in web design and development from last 8 years. Expert in custom web designing & developing CMS (Wordpress - Magento - Joomla etc.) responsive and SEO friendly websites. Promoting your online presence is a must. To bring more customers or to popularize your brand or to announce your arrival in the digital world, you need a well-conceptualized, effectively executed and brilliantly designed digital strategy. Thank you for showing interest to my portfolio. I’m proud to present some of my recent work for your review. I hope you find my work interesting, diverse and (hopefully) inspirational. If you are looking for such a freelance website designer and developer in Kerala or India for this types of specific kind of project, do get in touch with me for suitable references. A professional education consultancy website developed for a company in Banglore, Quality and website was made in an affordable cost. A creative mobile responsive website designed and developed for Kerala based interior designing firm. A unique and creative website designed and developed for Ecommerce company based in Kerala, I used to latest tools like HTML5 and CSS3 for this website. 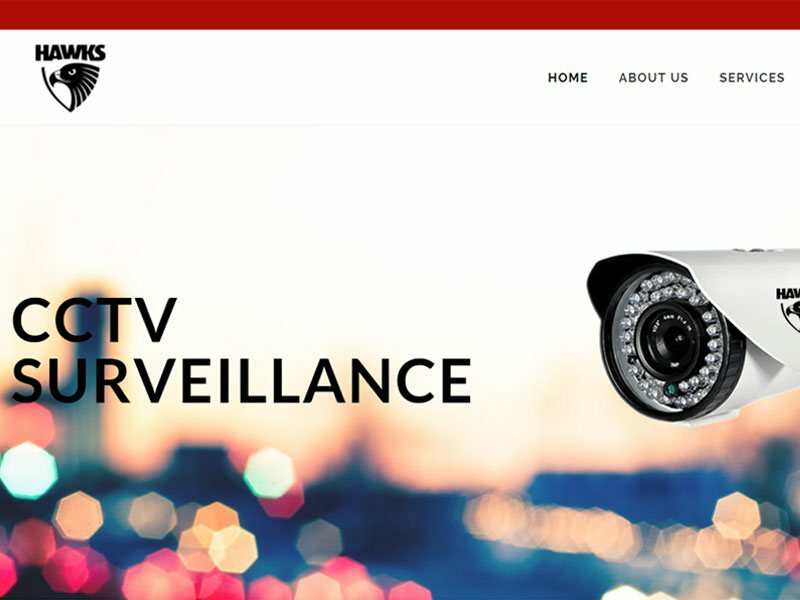 A CMS Website designed for Hawks Surveillance Solution. Hawks is one of the leading cctv, security surveillance solution providers in Manama, Bahrain. 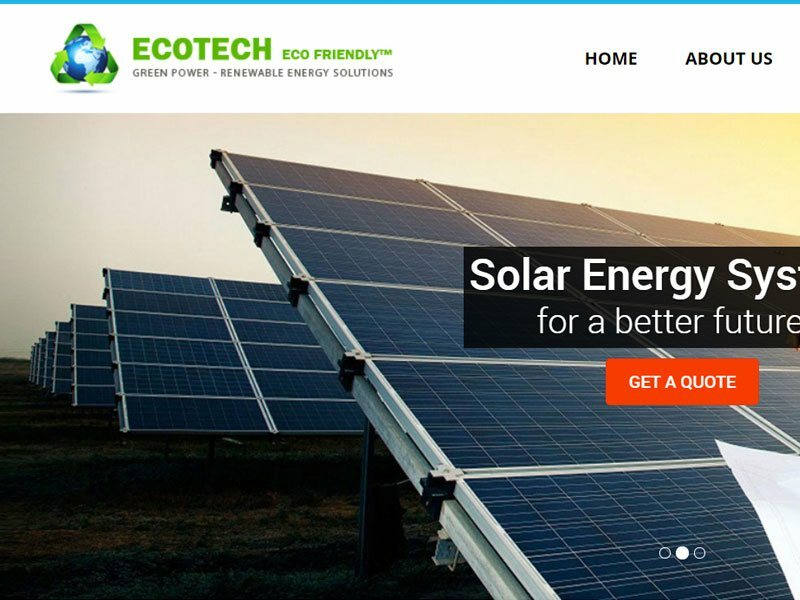 Website designed and developed for a renewable energy system Firm in India. ECOTECH is the leading solar power generation equipment’s manufacturer company based in India. 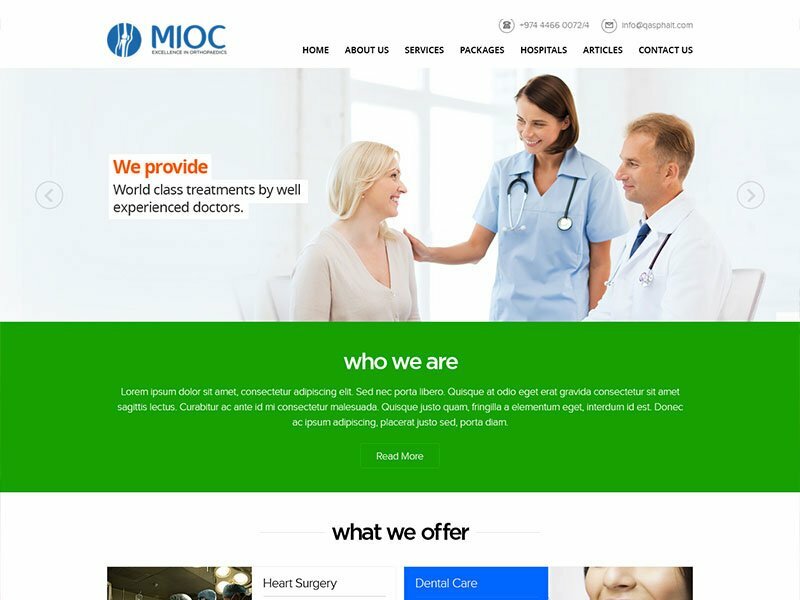 Medical clinic website designed for an ortho doctor in Kerala, India, it is a custom developed creative website, no templates used. A normal creative website designed for a welness center in Kerala. 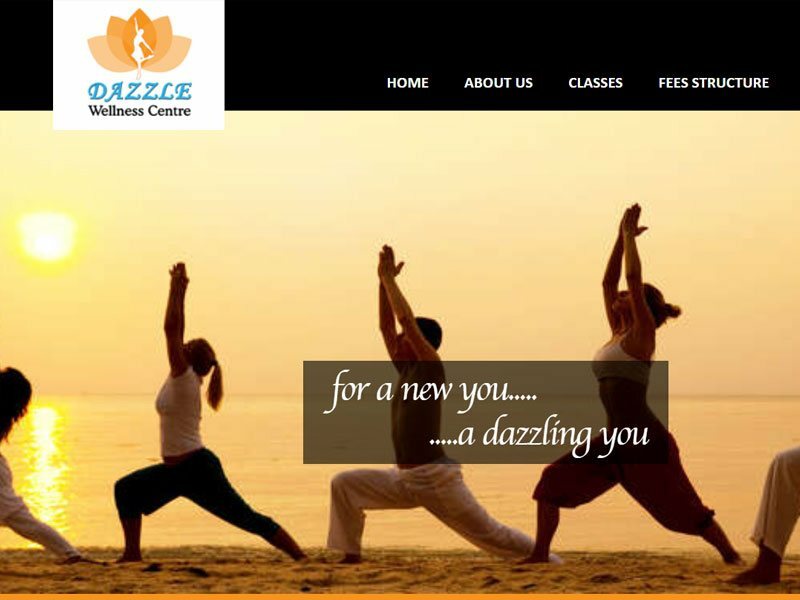 Dazzle Wellness Centre is an exciting new dance studio that offers dance instruction and workout facility to children, teens and adults. Logo designed for an innovative software company provides customized interactive maps solutions and data visualizations. Technical services and contracting company in Bahrain, a creative static website developed on a low budget. This website also getting well traffic in SEO. A logo desinged for E-commerce company in India. 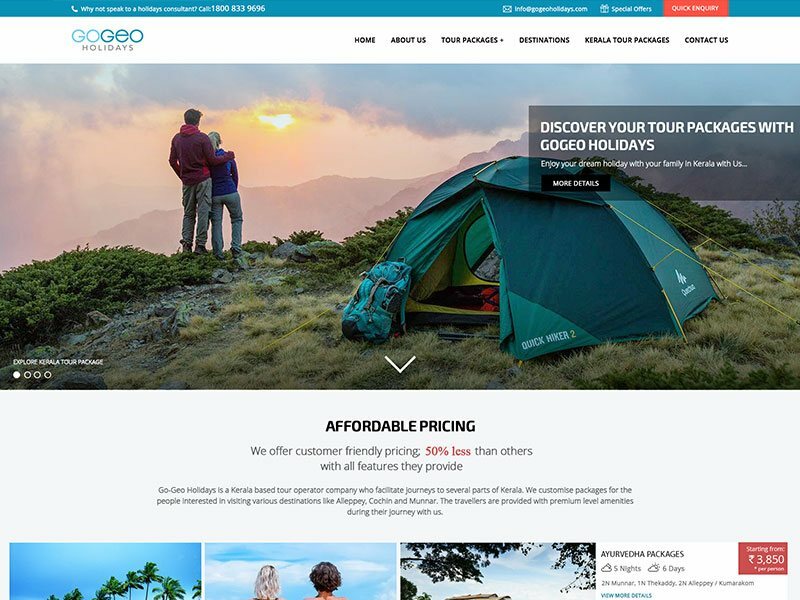 A normal creative and user friendly website designed for a Tamilnadu based tour operators. They are providing best tour packages in South India. 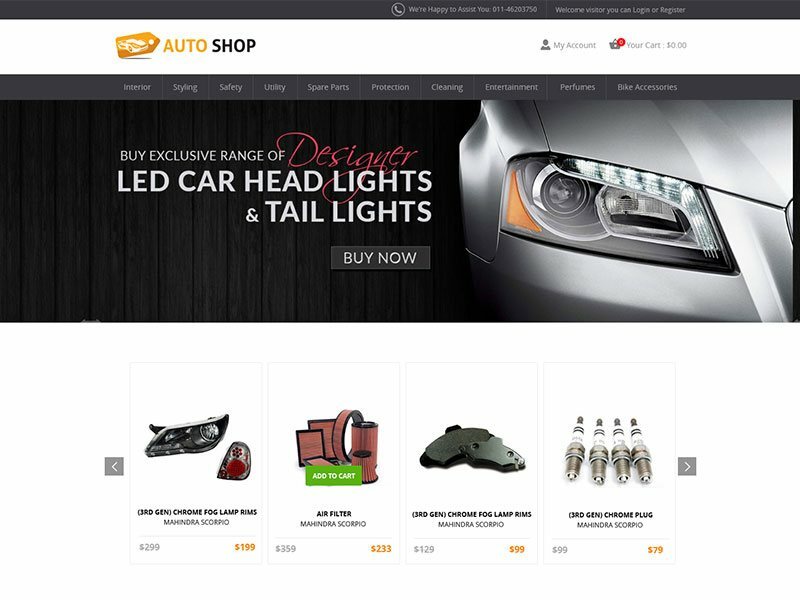 A E-commerce company website operating in Qatar, it was an outsourced web design project to develop a low-cost website through a reliable web designer in india. 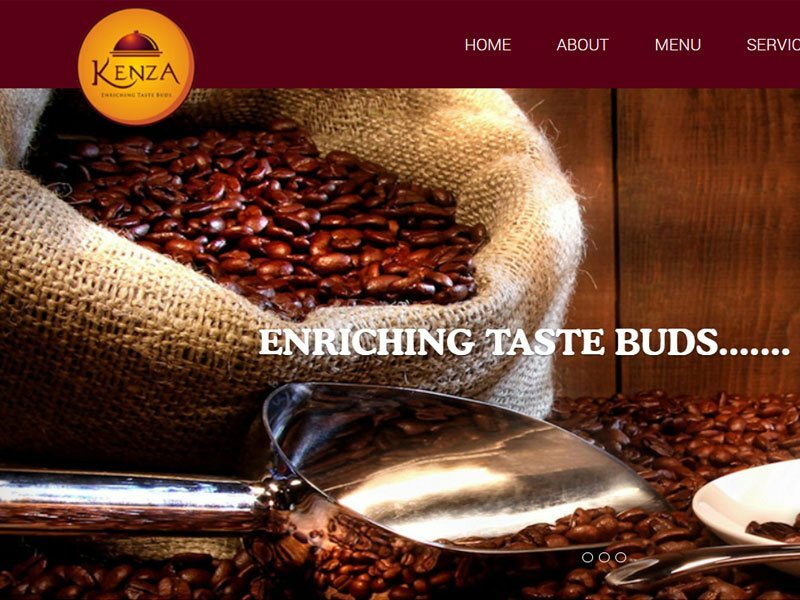 Restaurant & bake website designed for a Calicut based Restaurant. 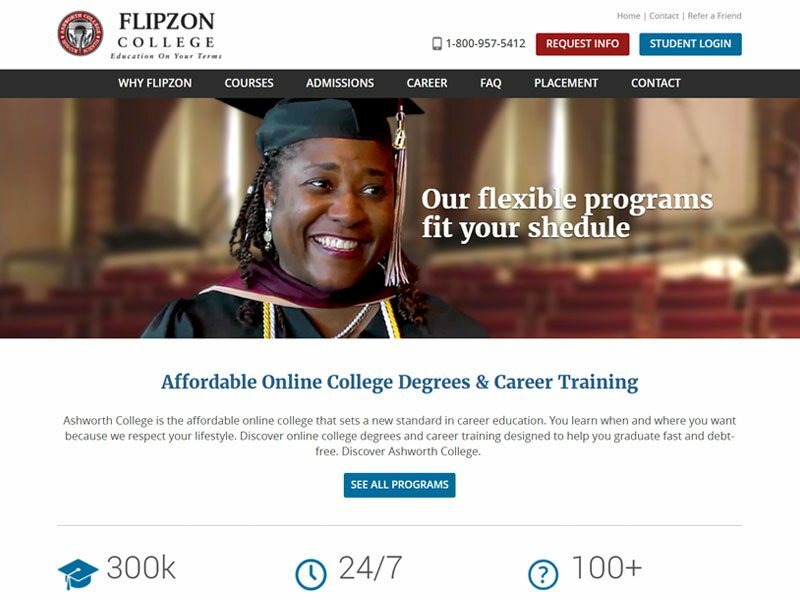 It is a unique web design project for low cost. 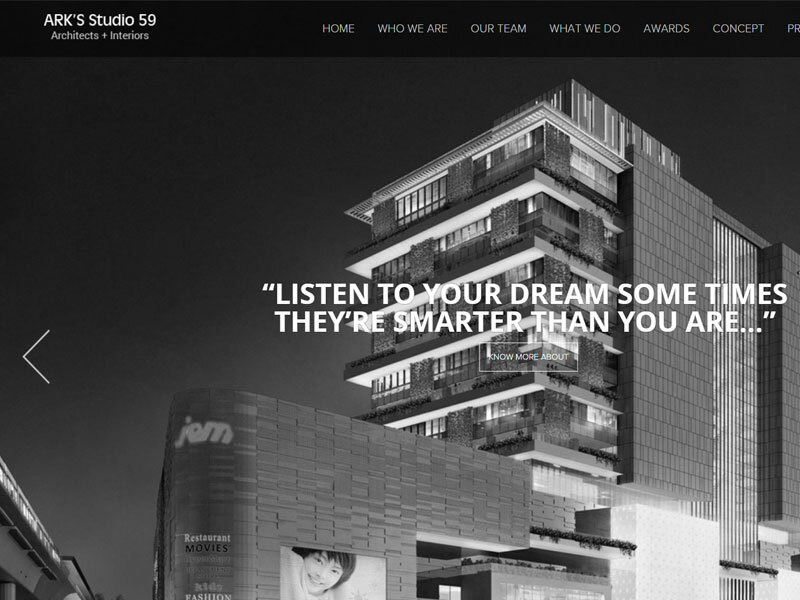 This is a Mobile responsive CMS website, developed for a Architects + Interiors design company in Kerala, India. 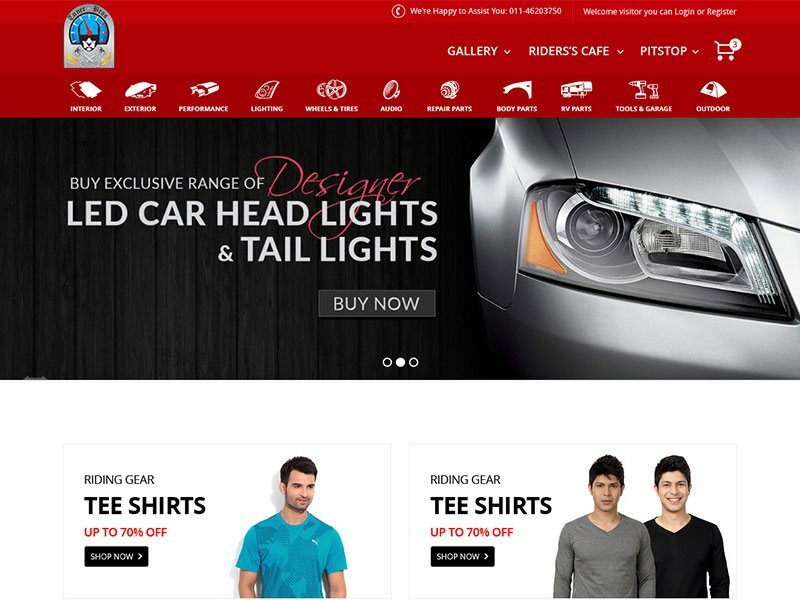 This webiste i developed as freelance webdesigner calicut and low cost. 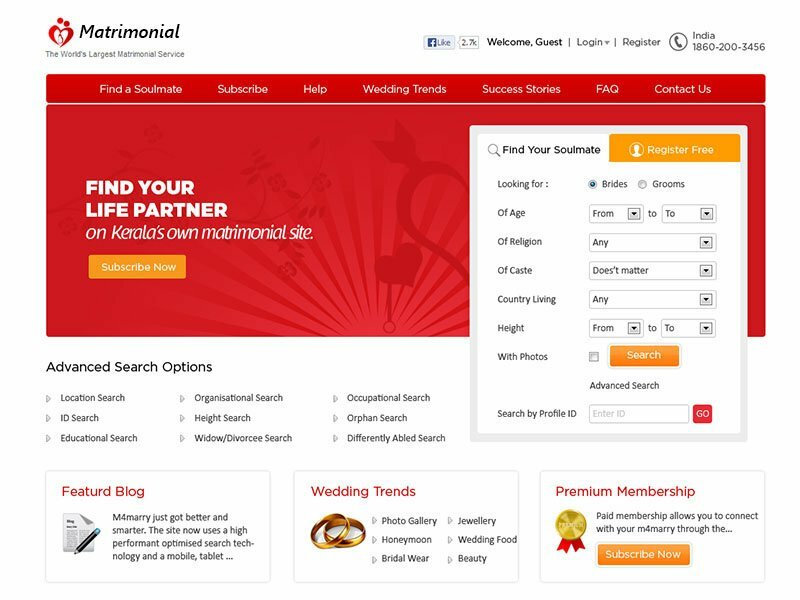 A creative website designed and developed for a matrimonial company based in United States of America. 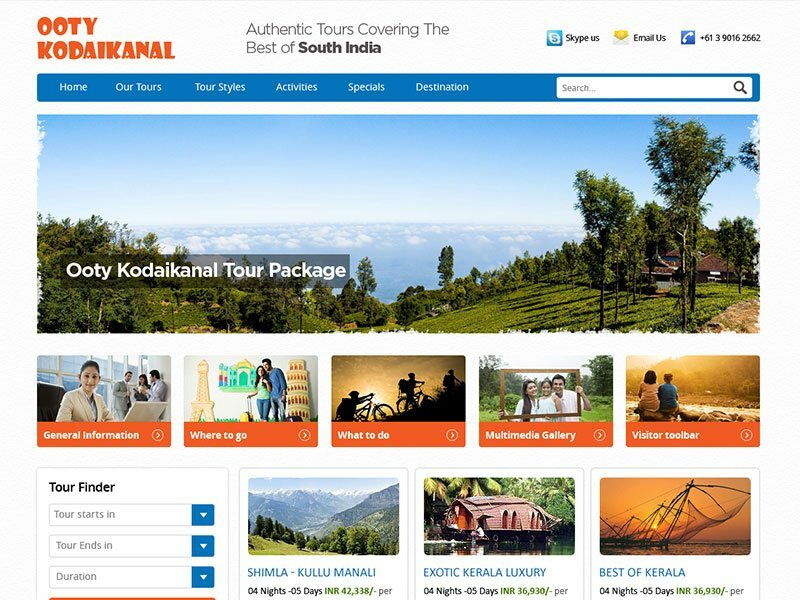 A creative website designed for a South India based tour operating company in Kerala. Gogeo Holidays providing best tour packeages in across world wide. Thanks for your visit to my portfolio, I am Thameem - a Freelance Web Designer & Developer from India living in Calicut, Kerala with more than 8 years hands on experience in the field of website design and digital marketing (SEO) industry, I'm very much passionate about creating website. I design and develop simple, unique, creative & user-friendly website. And now I am a best professional freelance web designer in India. I started my career as a creative website designer in kerala, I have worked with some of the best web design companies in Kerala especially in Kerala. Now i am a reliable web designer with more than 100 Clients from all continental. Majority of my clients are from countries like USA, UK, Dubai (UAE), Abu Dhabi, Saudi Arabia, Qatar, Kuwait, Bahrain and Oman. I can work closely with my clients as a freelance website designer and SEO professional to "Take your business online", "Get your message across", and "Make your website work for you". And currently I am working as a best freelance website designer and developer in Kerala, best freelance graphic designer in Kerala & I am basically belong from Calicut, so I also provide my services as best freelance web designer in Calicut. I can make custom web design with latest technologies like HTML5, CSS3, Jquery and Responsive. It makes your Website clean, fast loading and search engine friendly. If you are thinking of creating a new identity for your business by creating an awesome website and looking for a Best Freelance Web Designer in Kerala or a Top Freelance Web Design Agency in Kerala, you are at the right place at the right time. I am an individual with more than 8 years hands on experience in website design & development, ui ux design, digital marketing, JQuery, bootstrap, Wordpress, CMS integration, branding, and print graphics design. 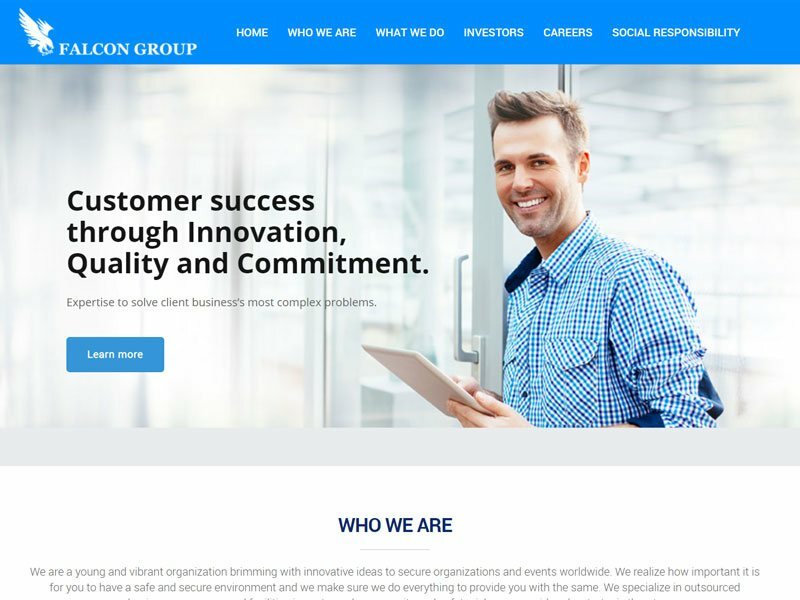 I have designed and delivered handful of well designed responsive websites and having satisfied customers all over the world. Thameem is a professional website designer and developer in Kerala. He helped me with designing and developing of my clinic website. The website works really well and getting good traffic without seo. My patients are able to find me from my website through google and other search engines. Dr. Nijith O Govindan CEO, MIOCORTHO. I've worked with many web designers over the course of the years. I'm lucky enough to have come in contact with Thameem. He worked with me on more than a handful of projects, ranging from basic tweaks to full website designs. I would recommend Thameem to anyone who is looking for freelance web designer or developer, Because I was able to find someone who completely understood the vision for my website. I was able to see the build of the site and felt completely assured by every decision Thameem made. Every concept I threw Thameem's way he not only delivered on but would come back with something that surpassed my expectations. If you have a project mind, and interested in working together? Get in touch so we can discuss your requirements.